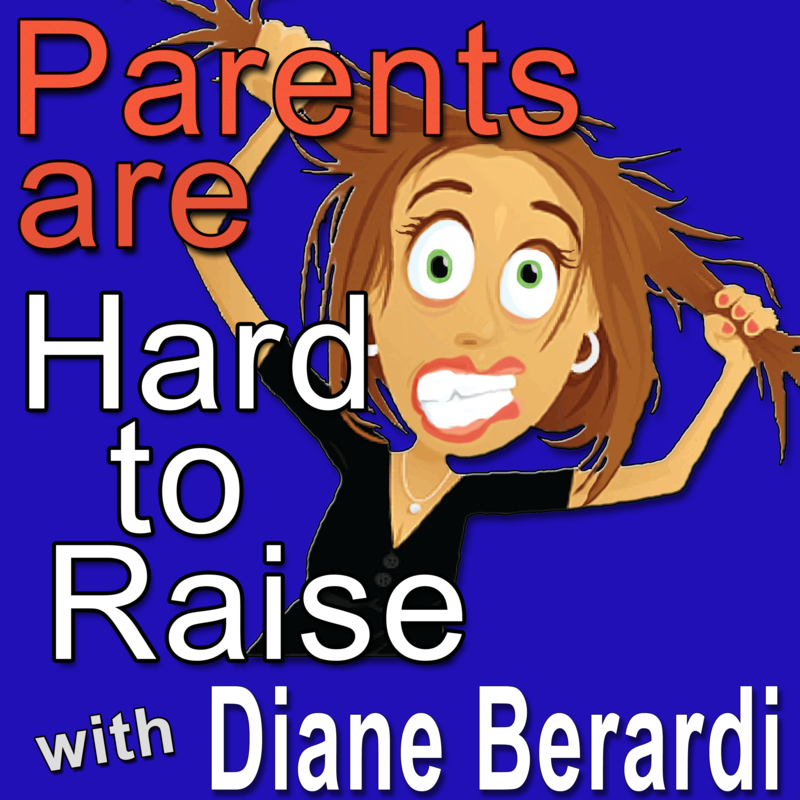 Listen to Parents Are Hard To Raise, anytime, anywhere and as often you want. Get automatic updates the moment a new show airs–without even thinking about it. Listen again and again, and you can rewind and pause any episode, anytime so you’ll never miss a thing. As a subscriber, you will automatically receive the latest episodes downloaded to your computer or portable device. It couldn’t be any easier… just select the subscription method below that best fits your lifestyle. and you’ll be taken to the subscription page of your choice. It’s totally free and really easy to use. Got a Lousy Data Plan but unlimited talk minutes? Now you can use the Bullhorn App listen to Parents Are Hard To Raise on streaming with no data usage at all… It’s a free phone call to listen as much as you want. You’re welcome! counterthink on When is it time to consider taking away the car keys?